…because we’re not all the same height! BalanceBox is available in a variety of options to suit your needs. Whether you need an electric stand or a manual mobile cart, we have you covered. 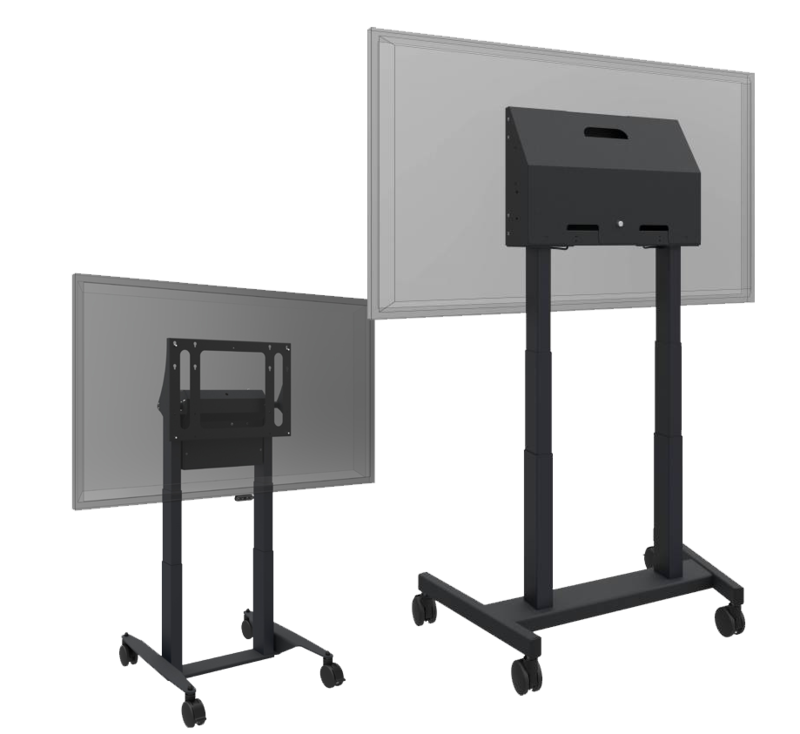 Balances TouchIT Interactive Flat Panels for Feather-Light Vertical Movement. 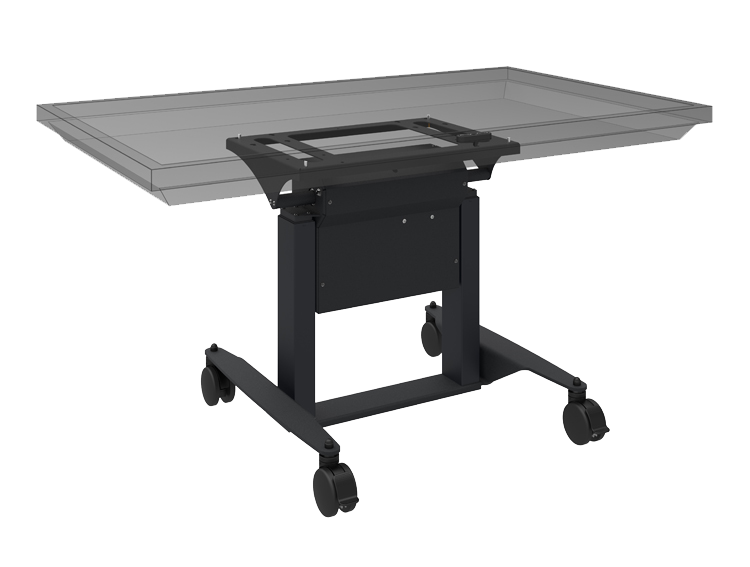 Attach a BalanceBox 400 or 650 to the rolling stand and well your Interactive LEDs around with ease. The double-column design guarantees the stability needed to work with TouchIT LEDs up to 86” diagonal. The wired remote control unit (no batteries) can be placed at a convenient and easy to reach location, allowing the user to adjust the height of the screen safely and quietly. 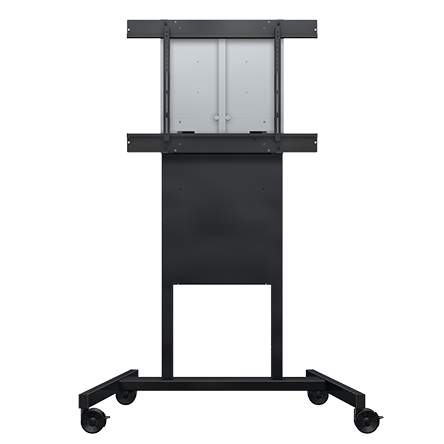 The motorized stand has an anti collision feature to prevent accidental pinching, when the system is moving and senses an obstruction it will stop and retreat. The TouchIT Fusion 2 is the perfect product for cluster group learning in the classroom. 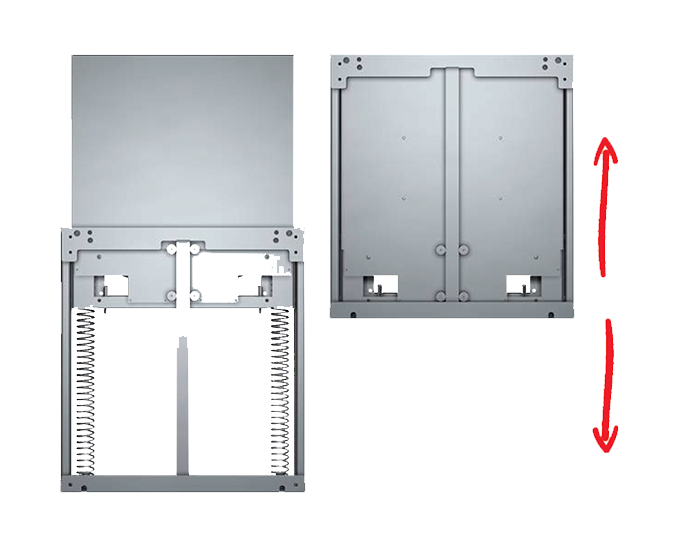 See the BalanceBox in action and also learn about how the mechanism works.